SPEEDWAY, Ind. -- Traditional wood smoked barbecue, served up Memphis style - but you don’t have to head to Memphis to get it. 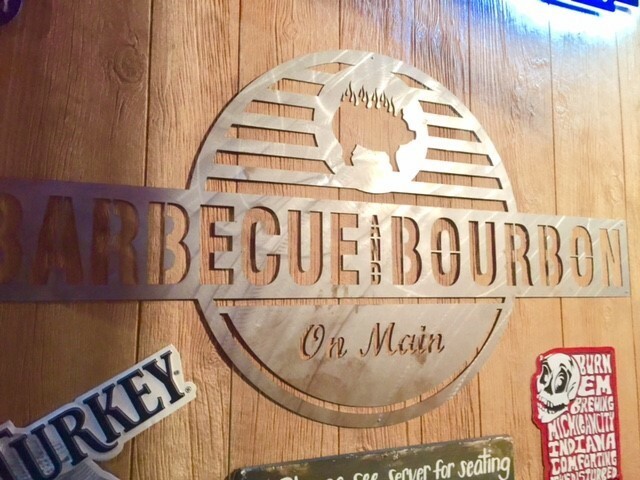 Follow your nose – and you’ll find yourself at Barbecue and Bourbon along Main Street in Speedway. The aroma hit me before I even walked in the door and looked at the menu, which showcased a variety of wood-smoked barbecue options -- dinners, platters, and sandwiches. I had the barbecue sandwiches. I sampled three meats, the pulled pork, pulled chicken and chopped beef. The meat was tender, tasty and piled high between soft sandwich buns. Next, I topped the meats with a dab of sauce... there’s a variety of bottles to choose from on the table – I tasted the 7 pepper, sweet and hot -- all were zesty and flavorful. Barbecue and Bourbon is family owned, and as the name suggests, there’s also a wide selection of drinks. The restaurant is part of Savor Speedway running from Oct. 25 - Nov. 5. Learn more about the meal deals here. 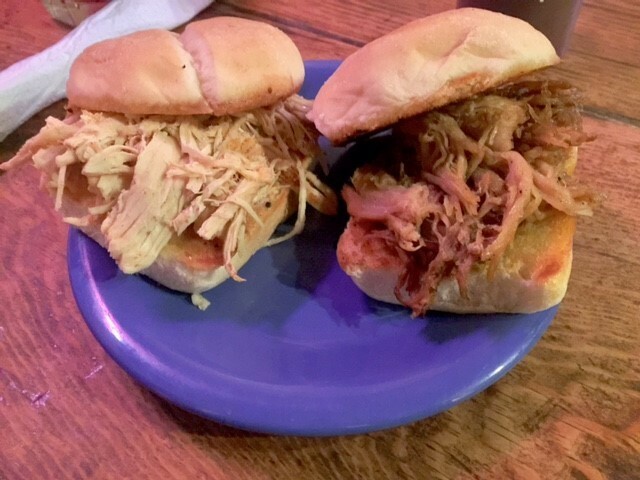 Have you visited Barbecue and Bourbon? Tweet me your photos and thoughts to @ErickaFlye .